grays303	. Jewellery, Uncategorized	. 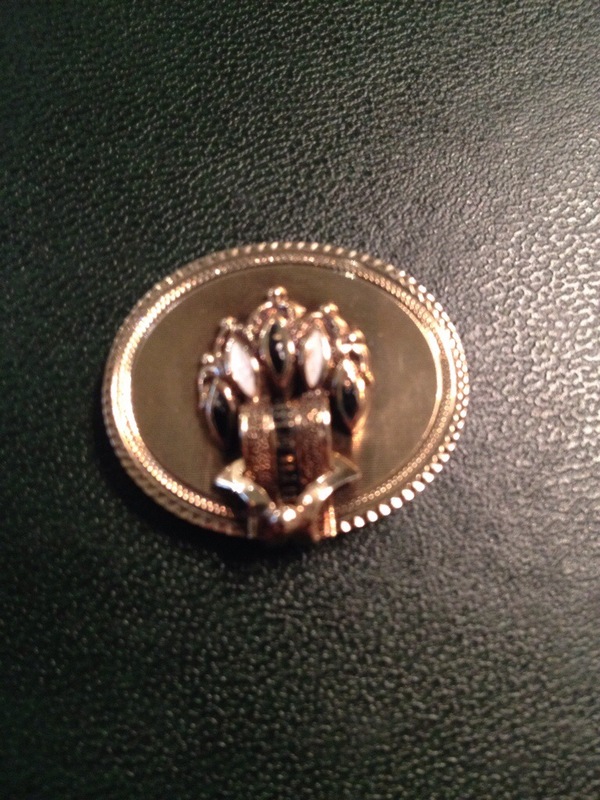 antique jewellery, reproduction estate jewellery. 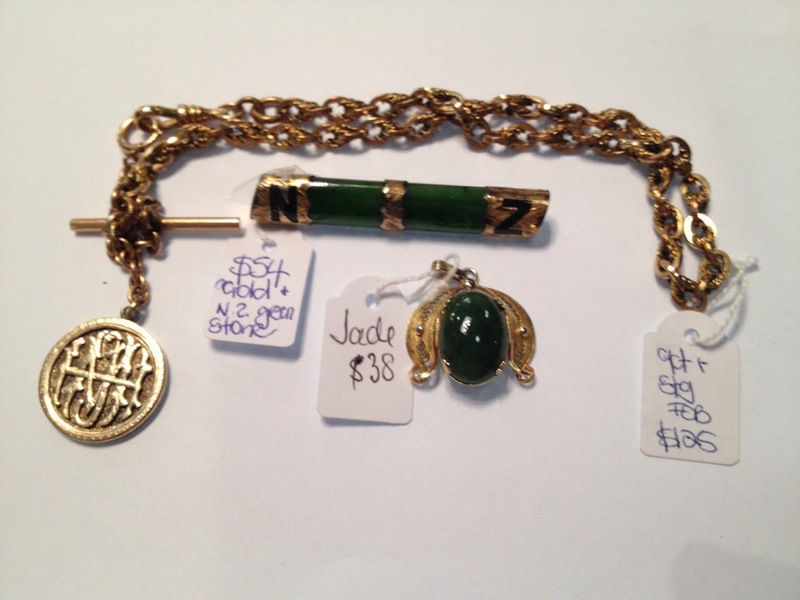 A sample of the over 100 pieces of antique and modern jewellery here at 303 Clarendon Street, South Melbourne. 9 ct gold lined watch, Deco style by Datex $48. Waltham gold plated gents watch 1945 $195. 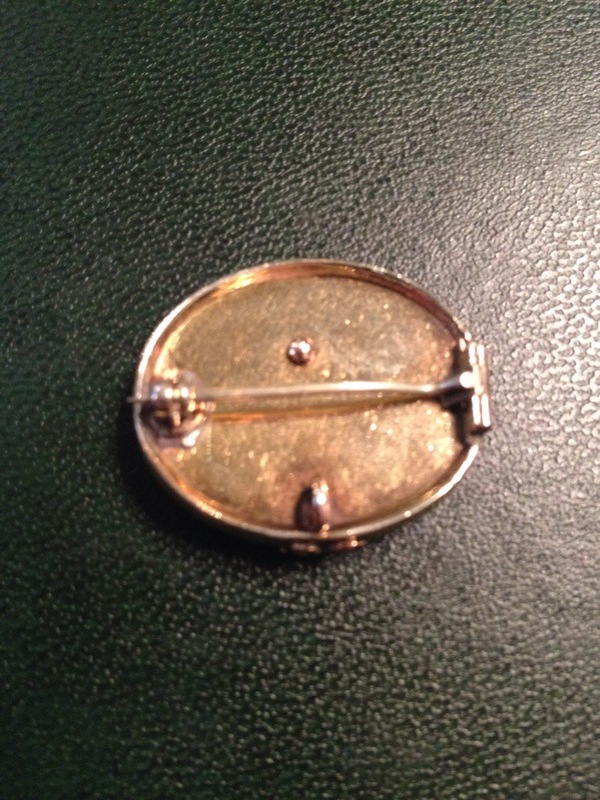 Victorian gold plated watch chain and seal. $95. Repro topaz pendant $39, repro topaz and sterling pendant Prices and other details at grays303.com #antiques #vintagefurniture #retrofurniture #secondhandfurniture #melbournefurniture #antiquefurniture #life #decorate #home #living #melbourne #design #grays #antiquesmelbourne #antiquedecorate chain. $54. Repro topaz pendant, silver chain. $51. grays303	. Jewellery	. 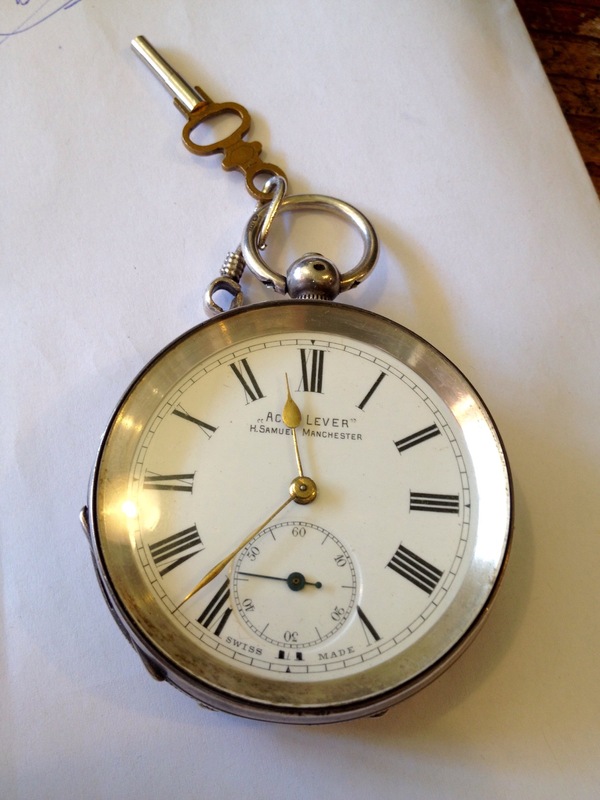 horology, pocket watch, silver watch. 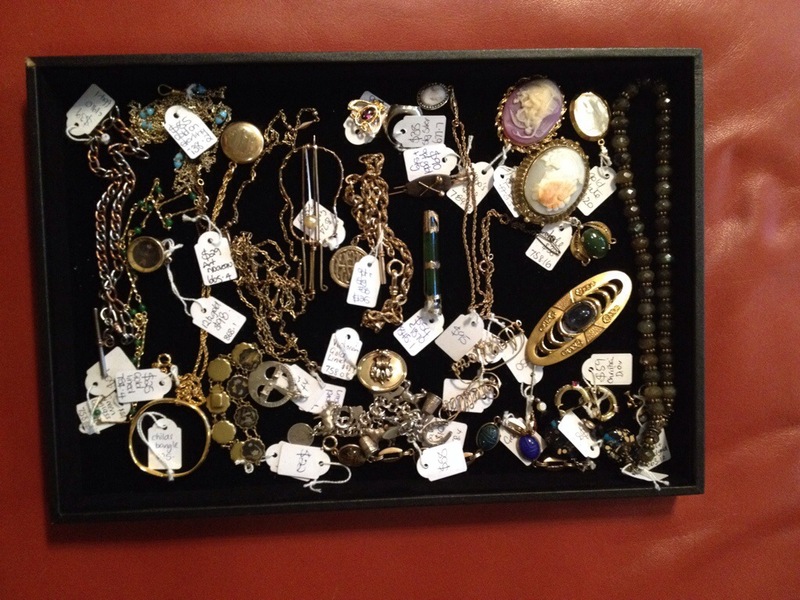 There is always an assortment of about 100 pieces of antique and period jewellery. This month take 25% off these prices.